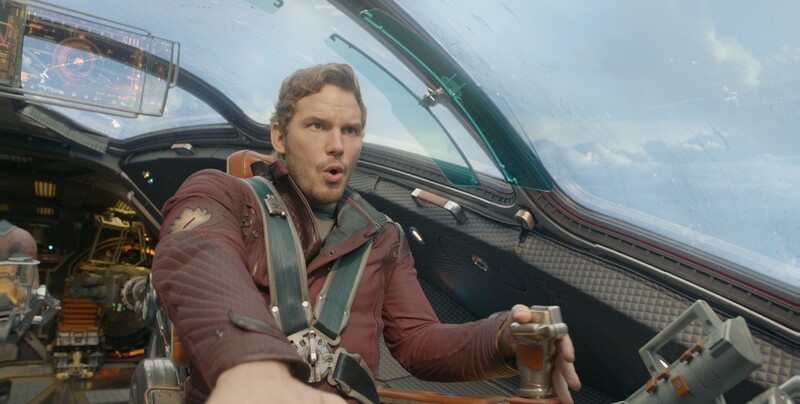 Brash adventurer Peter Quill finds himself the object of an unrelenting bounty hunt after stealing a mysterious orb coveted by Ronan, a powerful villain with ambitions that threaten the entire universe. 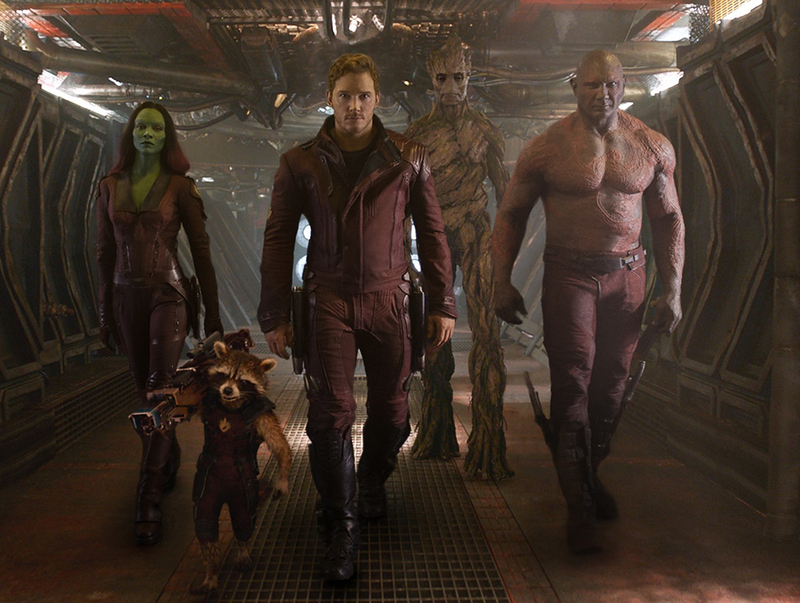 To evade the ever-persistent Ronan, Quill is forced into an uneasy truce with a quartet of disparate misfits-Rocket, a gun-toting raccoon, Groot, a tree-like humanoid, the deadly and enigmatic Gamora and the revenge-driven Drax the Destroyer. The story isn’t as strong as other superhero films, better than some, but really it doesn’t matter a huge amount. The basic structure of the films story is the same as most of the marvel films. Origin of the main character, some object being the centre of attention a MacGuffin if you will, the main character interacts with the rest of the main characters, they decide to save the day, and then a city gets destroyed. Oh and the villain is just pathetic, not as bad as Malekith but not much better, Yeah marvel needs to sort this out. But as for the rest the story developed to help the characters progress and this clearly worked very well, you laughed you cried. 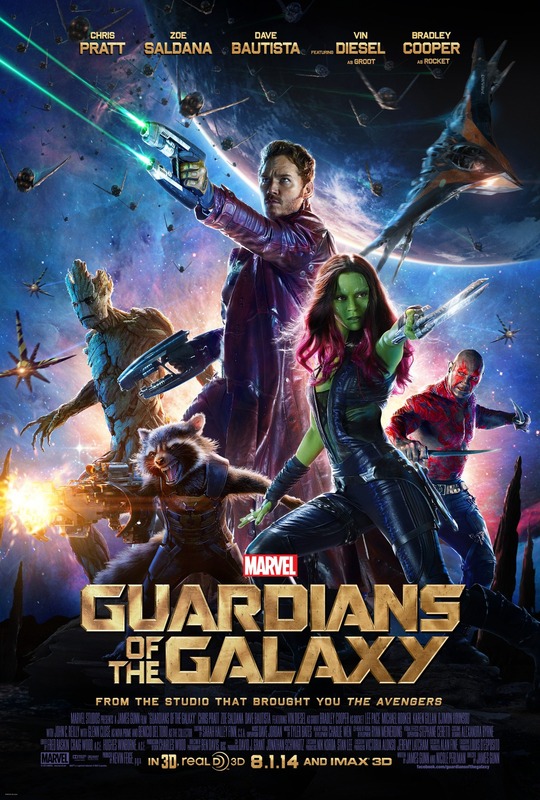 The acting is good with some pretty emotional scenes involved between Quill and Gamora and unexpectedly between Drax and Rocket, actually the whole cast worked really well together in this film. Five jackasses standing in a circle is a great example of why they work together, they shouldn’t fit in anywhere but being so diverse makes for wonderful character exchanges. The dialogue is near excellent on the comedy side, maybe a little work on the dramatic side but time and place for that. 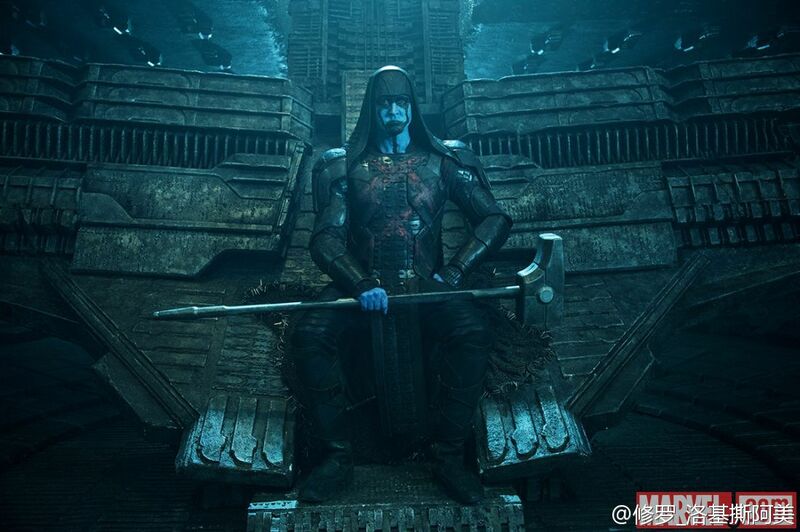 Lee Pace was ok as Ronan but the character himself is weirdly written, it’s the same problem they had with Malekith, they are such two dimensional characters, hell I’d call them one dimensional. Muwhahahaha I’m evil now watch me do evil things with next to know context. The science fiction of this film is great, when they said the star wars of the marvel universe had me cautious but it really does work. The technology, the aliens, the planets, the space battles and the severed head of a Celestial, that’s some good Sci-Fi. I couldn’t name half the aliens on display and they all looked very different. They also did an unbelievably job of dropping every easter egg they could, with some real outer there nerdy eggs to find. 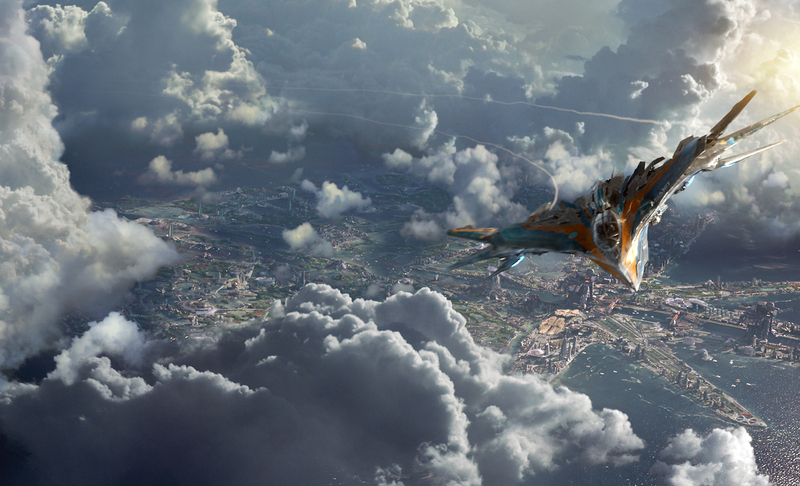 The visuals in some scenes are stunning, especially in the last big old battle with the massive fights and space battles over Xandar. 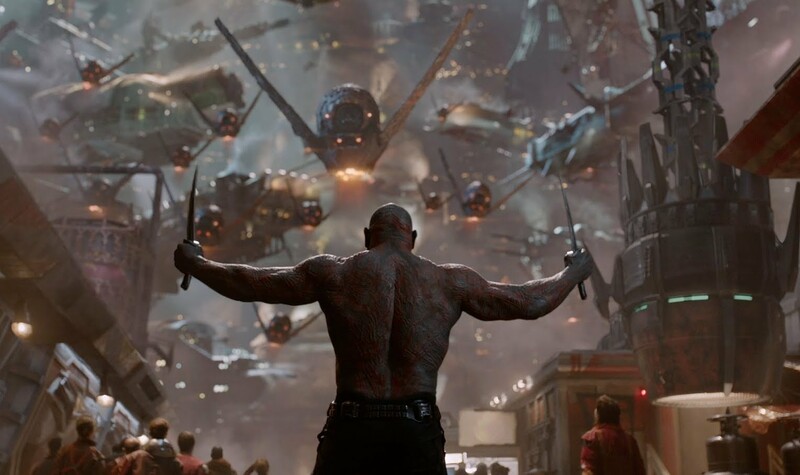 In the rest of the film the visuals are also stunning; the practical effects on some characters are flawless, like on Nebula, Gamora and Drax. 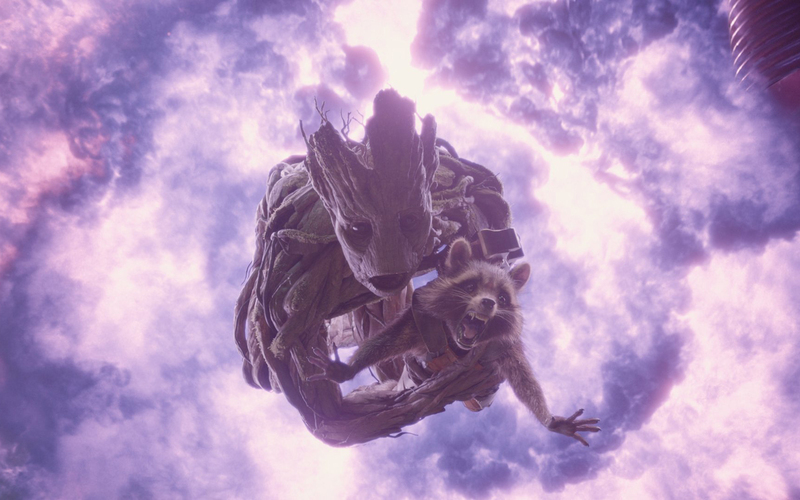 But then you also have two members of the crew who are 100% CGI Rocket and Groot, they looked great and Vin Diesel and Bradley Cooper did really well to voice them. The music was excellent and the way Gunn used it was what made some scenes. Seriously guys turn away now to avoid spoilers. John C. Reilly wakes up after the scene with his family in the film and cannot believe the insanity of his dream. 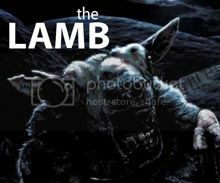 He never dreamed again. I told you not to read this section, also what did I just write? There is a lot to talk about here so I’ll keep it brief and talk more in the comments. So Peter Quill has a space daddy, a baddy space daddy from the sounds of it, I haven’t got a clue who because it’s not the one from the comics, I’d like some suggestions in the comments. 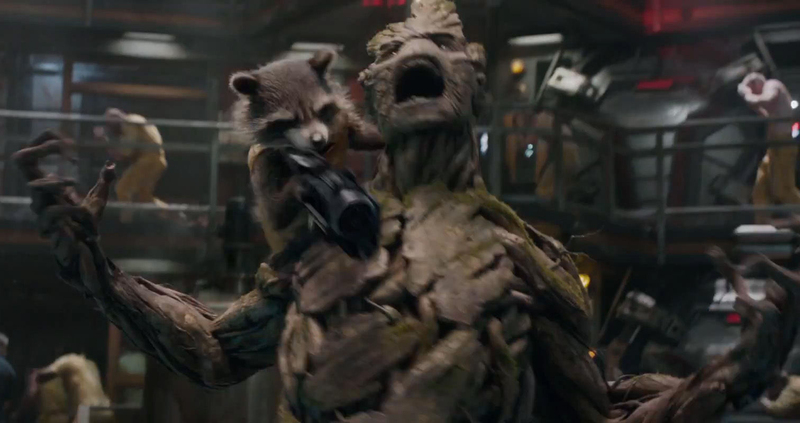 Baby Groot was just a happy moment, loved his dance. The end credit is terrible! Howard the duck really, I hated that. My favourite scene would have to be well I can’t think of just one. Any part with great music or hilarious comedy then it’s an easy win.